Gift giving is my thing. I love brainstorming gift ideas, consulting with the future recipient’s cohorts, and executing the purchase. It’s all the better when the occasion calls for something handmade. There’s an inherent risk with giving a gift, though, especially when that gift is something I’ve made myself. Will the recipient like it? Will my investment of time and effort be worth it? I started piecing this beauty, my Outlined Plus quilt, back in January 2016. I knew all along it was for me, so after completing the first set of blocks, I set it aside and worked on other higher-priority projects. I chose this particular pattern, by Meadow Mist Designs, because I knew it was the perfect opportunity to showcase my stash of Mon Ami, a collection by Basic Grey. 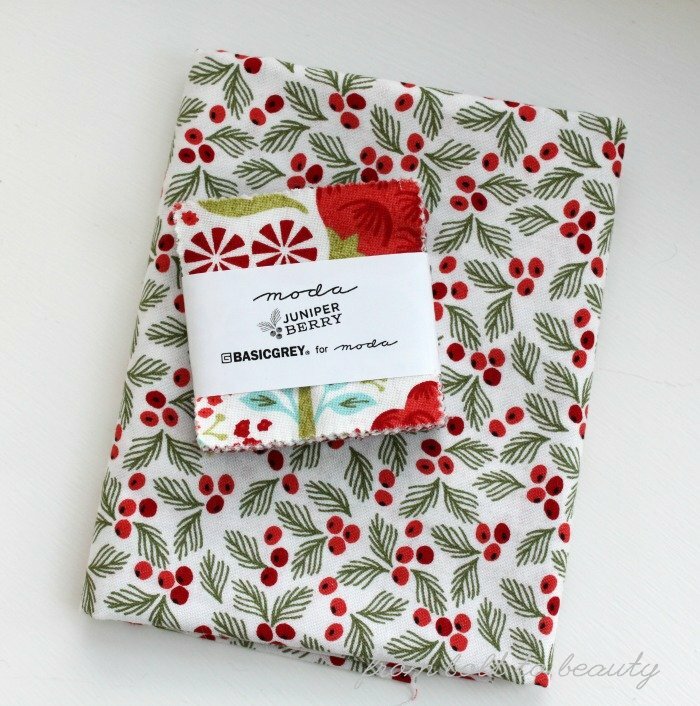 (I “earned” this fabric by avoiding Halloween candy last year. For real. Read about it here.) The back features some PB&J, also by Basic Grey, that I scored in 2015. In addition to PB&J, there’s a bunch of Grunge on the back, too. I initially took a purist approach to choosing the fabric for this project and wanted to use something from Basic Grey for the binding as well, but nothing in my stash worked. Luckily, I had a floral Moda print from forever ago sitting around, and its super-gray undertones matched the BG palette perfectly. 1. After making 20 blocks, I realized that I didn’t like the original color scheme and changed course. I ended up ditching 4 blocks. Two of them were handed off to another quilter; the others were “unsewn” and reused in blocks with the updated palette. 2. 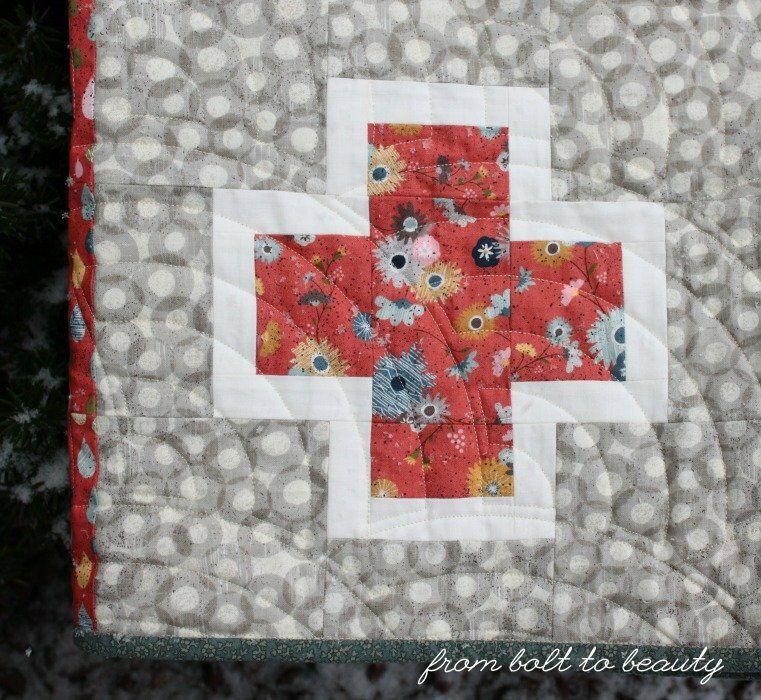 I had the entire collection of Mon Ami in fat quarters for this project, and there were a lot of scraps once I had finished piecing the top. I put those scraps to use immediately. A bunch went into Chelsea’s giraffe quilt. Others went to a fellow Basic Grey lover. I have less than a fat quarter of Mon Ami in my scrap bin now! 3. Instead of quilting this project myself, I handed it off to a friend for quilting. 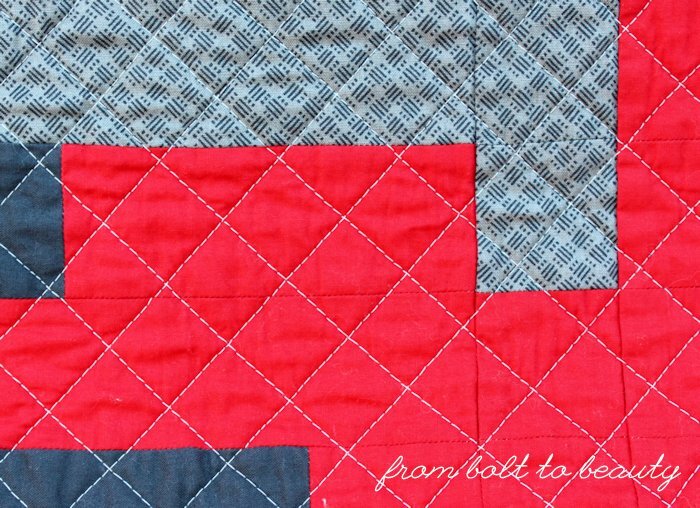 This quilt is made up of strong 90-degree angles; my straight-line quilting wouldn’t have done the design any justice. The Baptist fan quilting I chose fit the bill perfectly. The grays, blues, and reds in Mon Ami are soooo nice. When my husband saw this finished quilt, he asked who it was for, and I told him it was for me. He made some smart-aleck comment about having enough quilts in the house. For a fleeting moment, I thought he may be right. Then reason set in ... Too many quilts? Not possible! 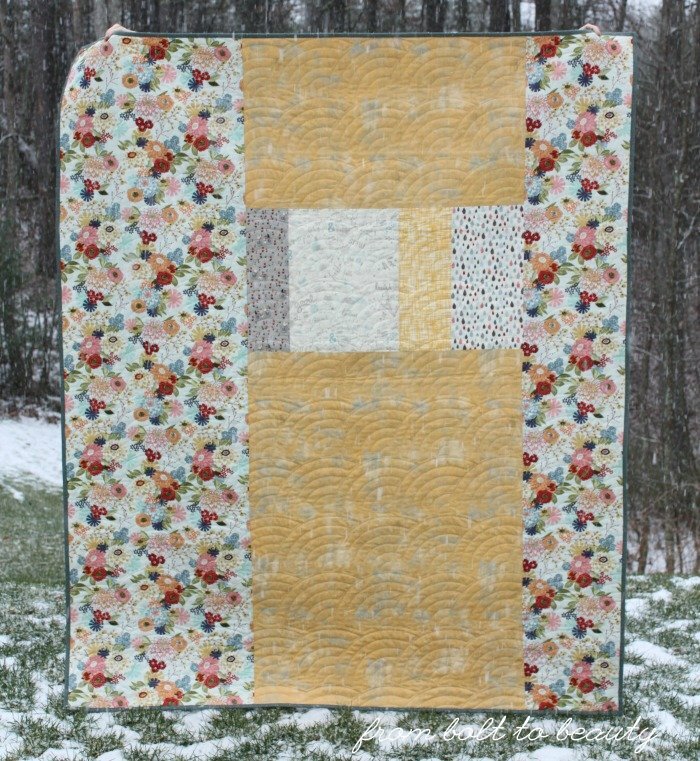 AccuQuilt, Where Have You Been My Whole Life? I know a lot of quilters who like finishing off their bindings by hand. 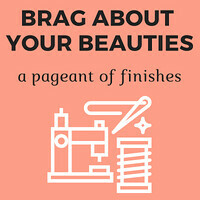 They find the process relaxing and meditative, and after a project’s worth of hours at their sewing machine, it’s nice to hold something in hand to work on. I thinking doing stitch after stitch by hand is for the birds. What I like is cutting fabric. Sure, I make plenty of miscuts, but I find the leisurely process of ironing and arranging and cutting strangely satisfying. Based on that, it’s weird that I decided to buy an AccuQuilt GO!—a machine that promised to reduce my hand cutting and allow me more time behind my machine. I had plenty of reasons to pass on this purchase. For instance, it’s not cheap, and although the version I was considering came with a die, I would need to buy additional dies down the road. More dies = more money. Despite my misgivings, I got my hands on my AccuQuilt GO! for a good price and then let it sit unused for months. 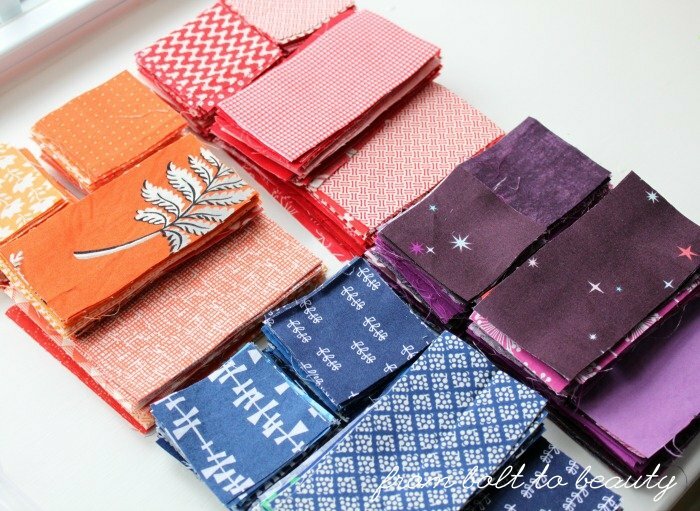 During a recent creative slump, however, when I was spending time playing with fabric, Cynthia, over at Quilting Is More Fun Than Housework, mentioned that she was using her AccuQuilt fabric cutter to get her scraps under control. I took that as a sign to bust out my new toy. This is my baby, the AccuQuilt GO! 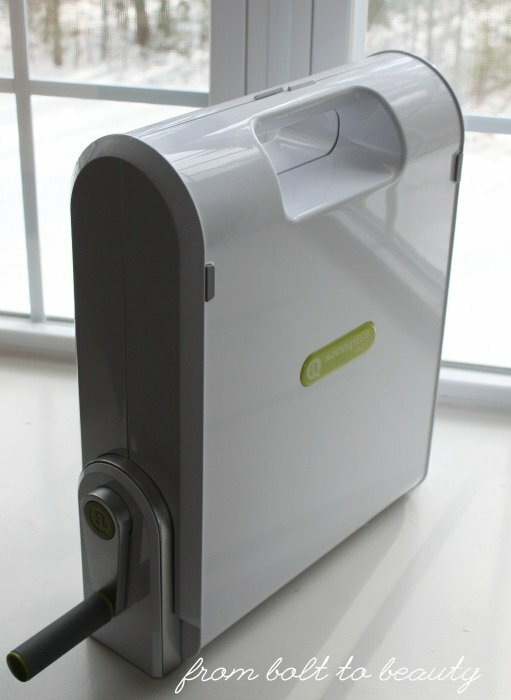 AccuQuilt makes a variety of fabric cutters. This version seemed to be a middle-of-the-road option suitable for me, someone who sews frequently. Cynthia, whom I mentioned earlier, has the Studio cutter, which is larger and more expensive. I found the AccuQuilt GO! easy to use: I placed my fabric on top of the desired shape on the die, covered the die with a cutting board (which I would have photographed, but it’s not exciting to look at), and cranked those sandwiched pieces through the machine. The result was a perfectly cut shape. This is the AccuQuilt GO! opened up. The die is the piece on the left; you can see the three shapes it cuts out.The fabric-and-die sandwich is propelled through the machine by the hand crank in front. By folding the fabric, I cut multiple layers of fabric in one pass through the cutter. With Moda fabrics, I got clean cuts of three layers at a time; with finer fabrics, like those from Art Gallery, I got five or six. These piles will someday become Lee Heinrich’s Scrappy Picnic Plaid quilt. I was able to cut the 2½” squares with my fabric cutter. Everything else was cut by hand, because I didn’t have dies to cut those shapes. I cut these 4½” squares with my AccuQuilt GO! They’re destined to become a scrappy background for a quilt. My scraps and yardage had reached an unwieldy size, and this adventure with my new fabric cutter has helped me get a grip on things. I’m not sure when I’ll actually sew these pieces into quilt tops, but it felt good to get fabric into neatly cut piles, ready for sewing. I think the 2½” shape on my die will become crucial to my scrap-management strategy in the future. Right now, I store scraps by color, without cutting them down to usable sizes until I want to use them. 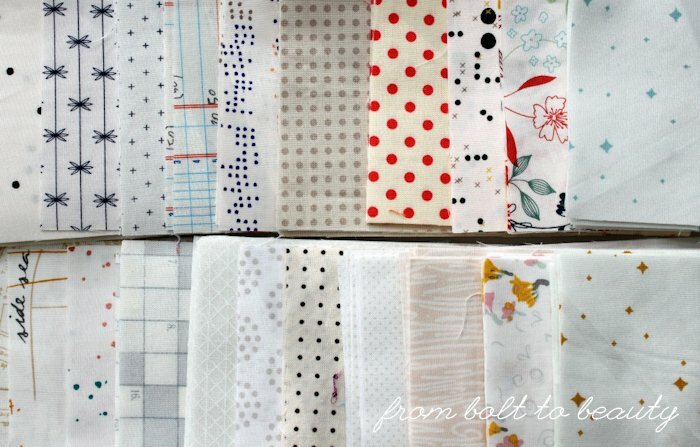 In the next few weeks, I’d like to take a pass through my scrap bin and cut 2½” squares out of the smaller pieces. I think that exercise will help me chisel away at the sheer volume of scraps I have and make it more likely that I’ll actually use that fabric. 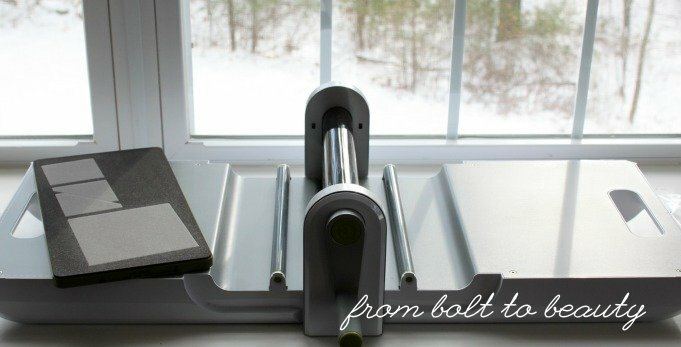 Do you have an AccuQuilt fabric cutter or something comparable? For what do you use it? And does it factor into your scrap-management strategy? If so, I would love to hear about it! About every three or four months, I resolve to stop buying fabric and use more of my stash, but I find myself in a perpetual catch-22: In order to use what I’ve got, I need to buy more saturated colors/low volumes/solids/etc. It’s a frustrating—and at times costly!—predicament. There’s a guilt-free source of fabric, however, that presents itself on occasion, one for which I am most thankful. It’s those fabric-loving friends of mine. 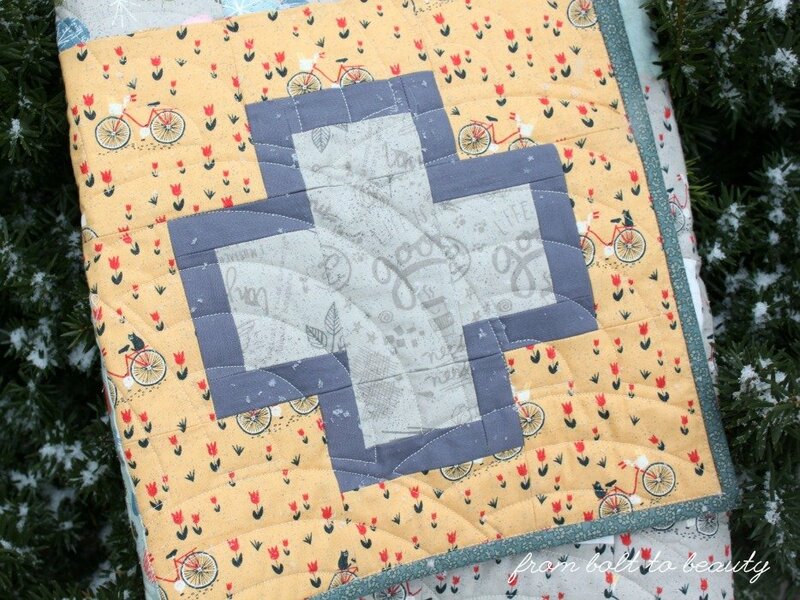 In the past few months, I sent my odds and ends of Basic Grey’s Mon Ami line (used in this quilt and this one) to Judy, over at Sew Some Sunshine. I know she loves BG’s collections and thought she’d appreciate playing with Mon Ami. I was surprised when a care package from her arrived at my house a few weeks later. 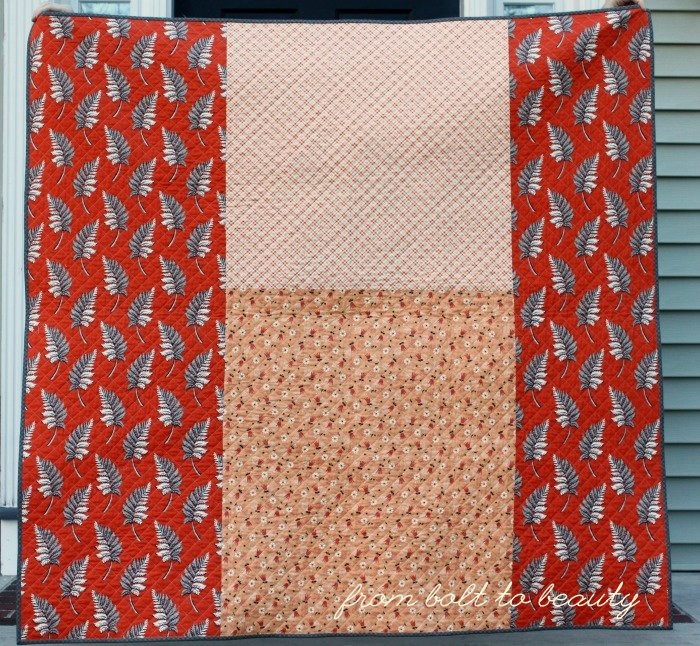 She passed her scraps of BG’s Persimmon, used in her Interlock quilt, on to me and included a mini-charm pack of BG’s Juniper Berry, yardage from Juniper Berry, assorted 2-inch squares, Bonnie and Camille Scrumptious scraps, and Kate and Birdie scraps. I’m pretty sure that list covers it all, but there was so much, it’s hard to say for sure! I’m sure the irony is not lost on you. I tried to trim my stash by giving some fabric away and ended up with more fabric. Another BG story involves Chelsea, from Patch the Giraffe. She was on Cape Cod with our guild for a retreat back in October. I couldn’t go, but I was not forgotten. There’s this mother of all quilt shops on the Cape, Tumbleweed Quilt Shop, where Chels found some bolts of BG’s PB&J, one of my favorite lines. (I made a quilt with some PB&J mini-charm packs here. I discovered other bolts from the line during this trip.) Now I’m the happy owner of three yard cuts from this long out-of-print collection. Yahoo! I don’t have plans for any of this loot—yet. It’s all aging in my stash for the time being. I’m serious, this time, though. I am going to bust my stash! 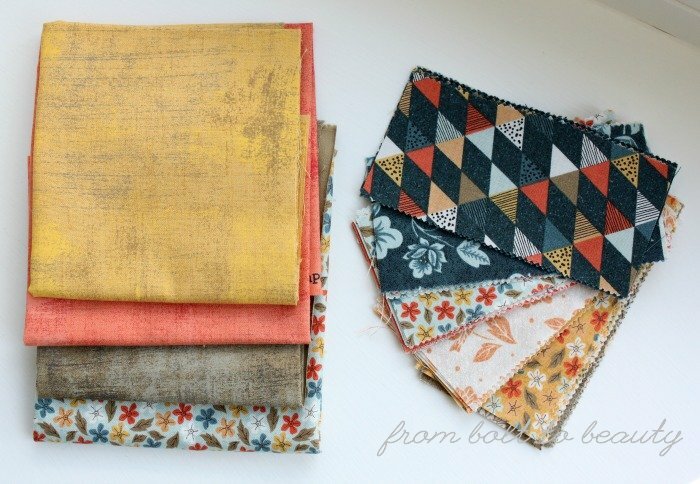 As I grow as a quilter, I want to use more solids, and I stash almost exclusively prints. I have a plan to chip away at the hoard. I’ll fill you in on that scene soon! It’s been more than three years since I started quilting. When I’m not busy being a mom, I’m quilting, talking about quilting, or plotting my next quilting project. I’ve taken quilting workshops, attended quilting retreats, and been to more quilt shops (and spent more money) than I’ll ever admit to. Despite all this, I’ve never been to a quilt show. I’ll remedy this problem in February, when I attend QuiltCon in Savannah. 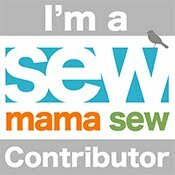 I’m already crazy excited about the trip—the workshops I have signed up for, the blog friends I’ll meet in person, and that sweet quilt show. 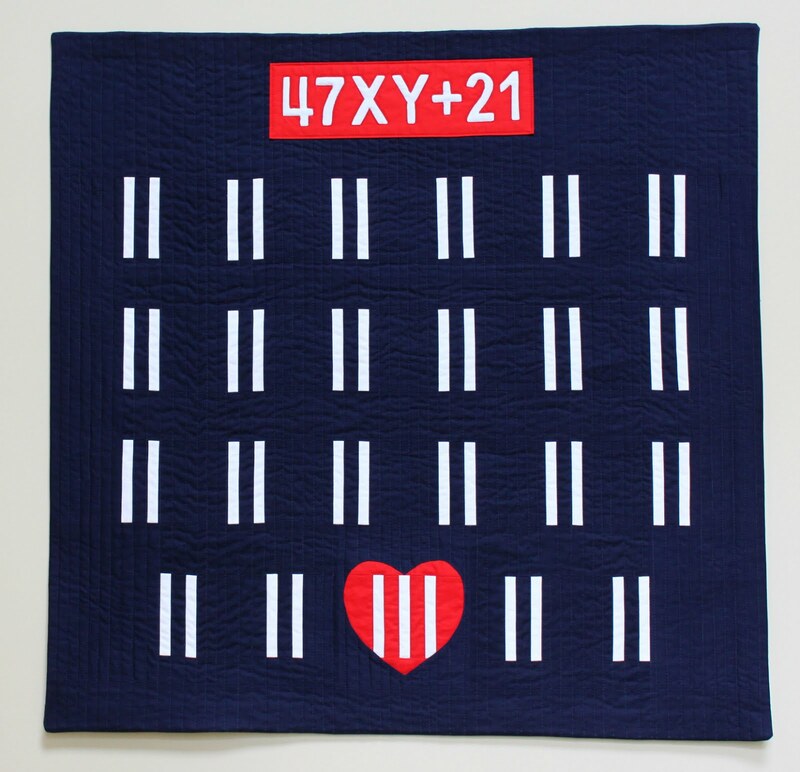 It seemed silly not to submit a quilt to the competition. My first time attending a quilt show could be the first time seeing one of my projects in a quilt show. True or false: This is a nine-patch. When I set out to piece this quilt, I considered one question: At what point is a nine-patch no longer a nine-patch?! I started with an oversize nine-patch, sliced it up vertically, shifted the pieces, and sewed them back together. Then I sliced it horizontally, shifted, and sewed again. What results is, I think, modern, improvisational, and unique, offering just an intimation of the original three-by-three block. I’m crazy about Mix and Mingle’s palette. 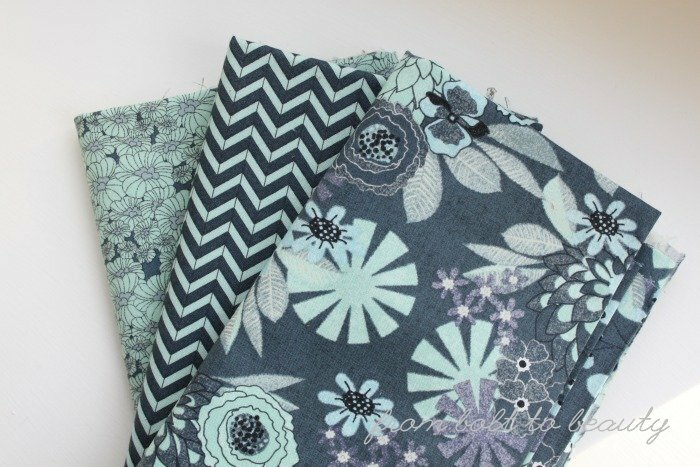 The fabric that inspired it is the greenish-gray floral (above), by Carina Gardner for Riley Blake, which I used for two of the nine patches. 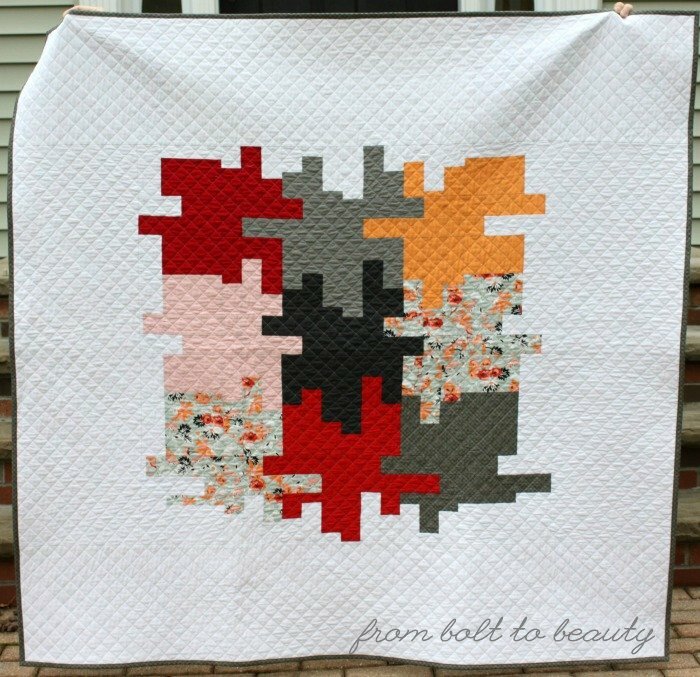 The combination of orange, red, and gray has me smitten. And the back—eep! I love the back! 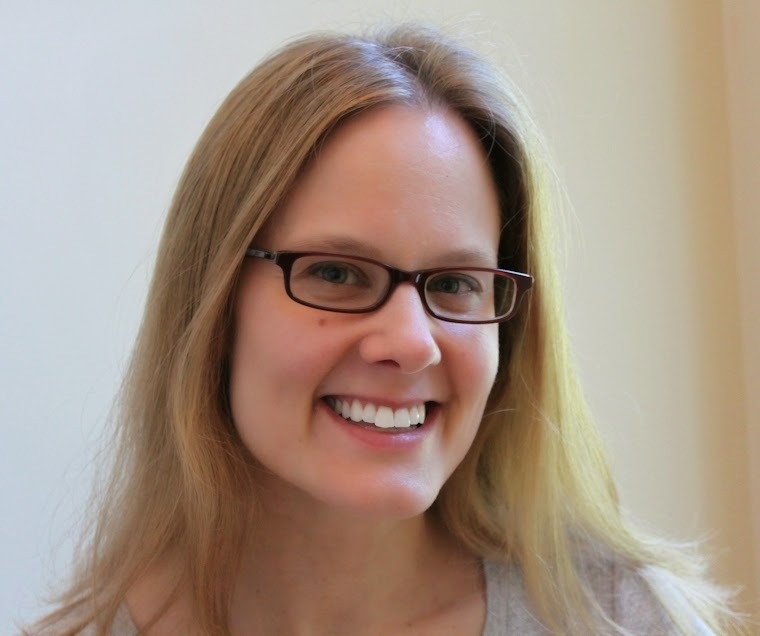 It’s 100% Denyse Schmidt. Dear Orange, I love you. 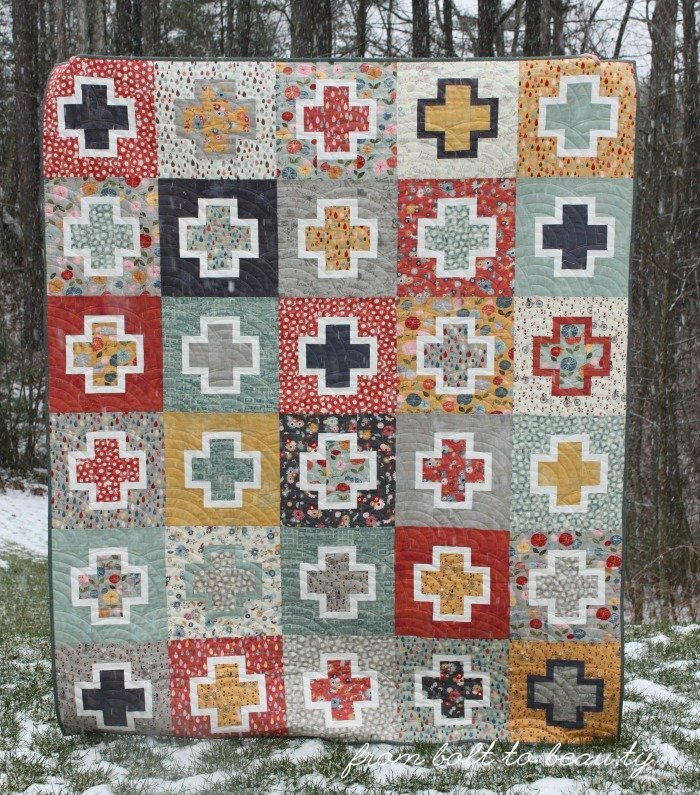 This quilt was finished with an all-over cross-hatch—after all, what is cross-hatch quilting other than bunches of nine-patches in thread form? A simple cross-hatch for the win! I know that the QuiltCon quilt show is rather difficult to get in to. I have seen some of the rejects over the years, and they are beautiful. I’m happy with this submission, however. I enjoyed making it, I know it is an accurate reflection of me and my taste, and I look forward to cuddling under it. If it doesn’t get into the show, I’ll be using it before year’s end—ha!